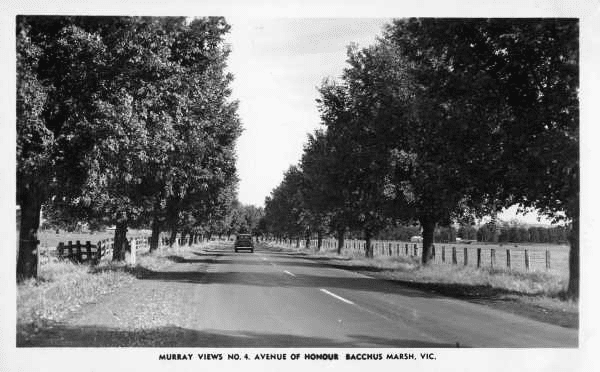 The arboreal Avenue of Honour has been an enduring and highly popular form of public commemoration of military service in Australia. More than any other nation, Australians have chosen to recognise service and sacrifice through community plantings of memorial Avenues of Honour. The earliest recorded Avenues of Honour were created in response to Australia’s participation in the Boer War, but the majority were established during and after World War I and, to a lesser extent, World War II.